Lucky J Steakhouse & Arena is more than a restaurant. It’s an experience! Of course, Lucky J has the best food in town, but we also have great family entertainment. 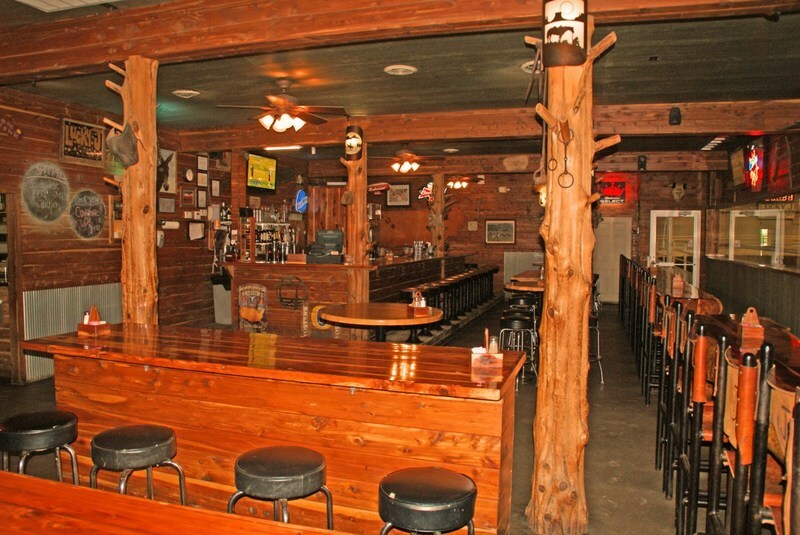 From the fast-paced event of barrel racing to team roping and everything in between, you will be planning your next trip to Lucky J before your food arrives.